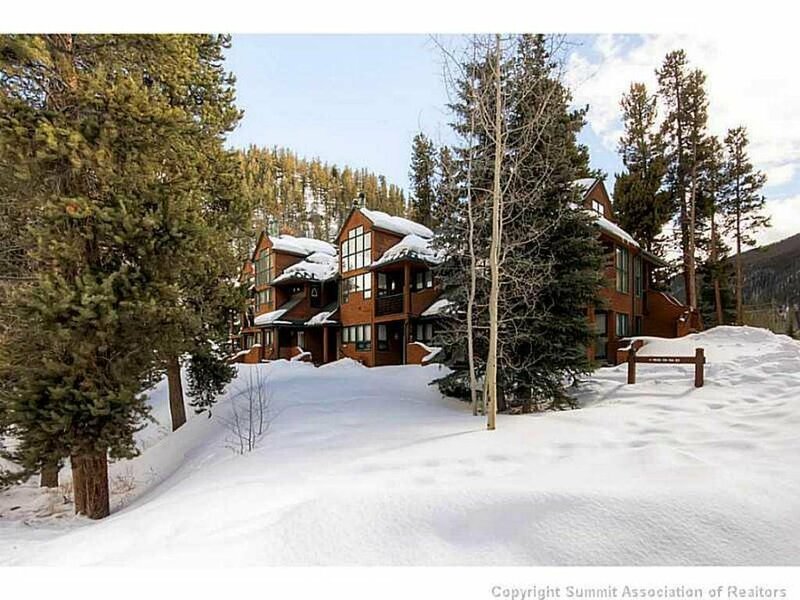 Soda Springs is a peaceful condo complex located on the west side of Keystone and near the Mountain House base area for easy access to skiing. 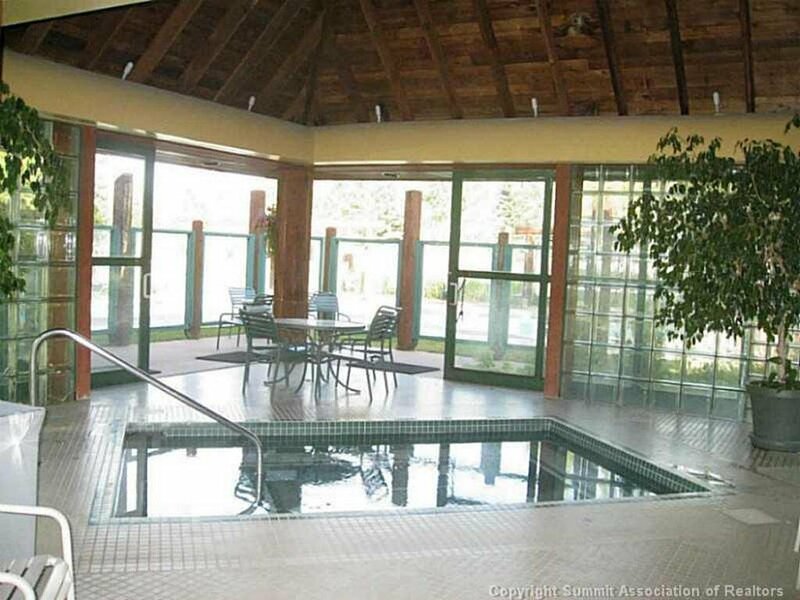 Many of these condos feel like townhome living with multiple levels and expansive windows to bring the sunshine in. 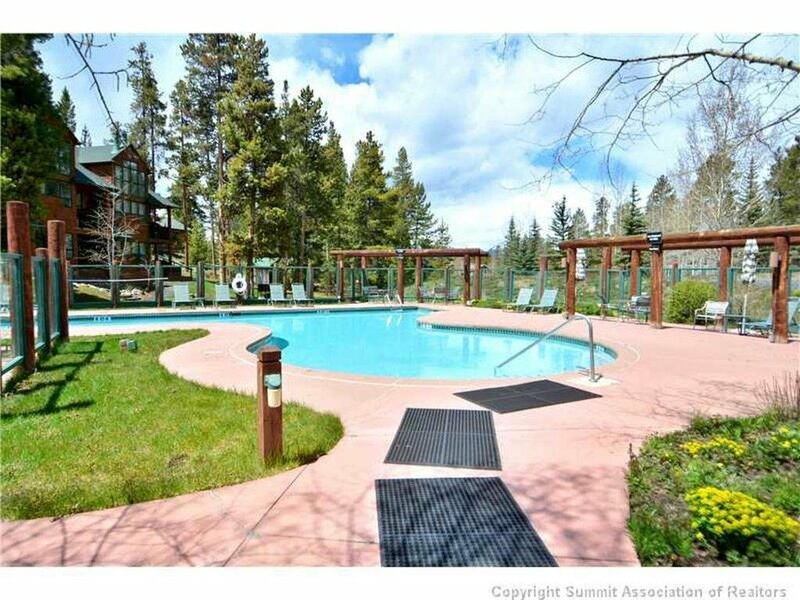 If you are seeking a cabin in the woods feel, Soda Springs may be a great choice. 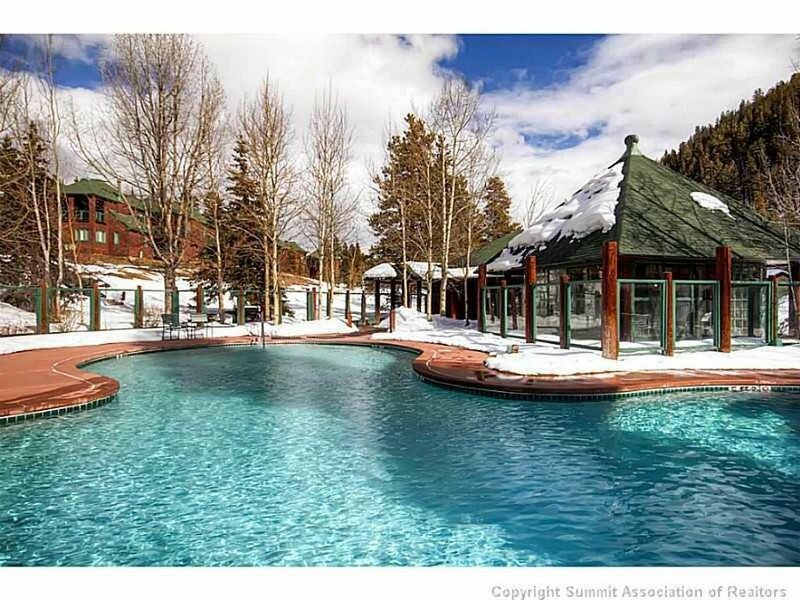 Owners and guests have access to the outdoor, heated pool as well as an indoor hot tub. 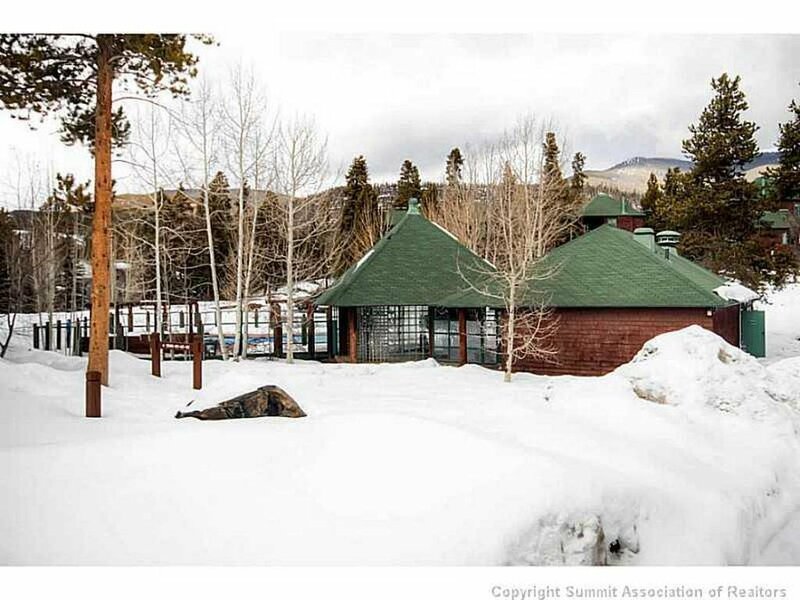 See Soda Springs Real Estate Listings Before Your Competition! 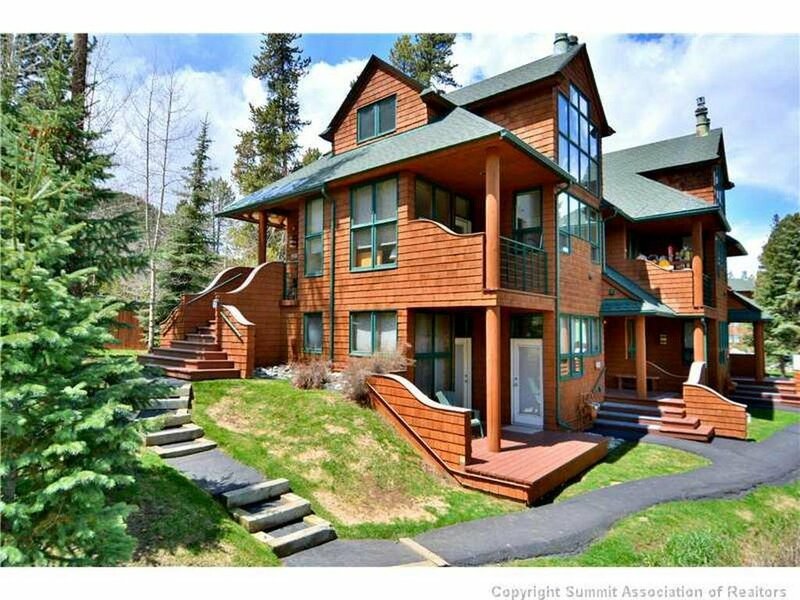 For the most up-to-date information and expert guidance while buying a Keystone Soda Springs Condo, contact The Amon Team today!